Maldon Seniors Open -Friday 12th July 2019. For more details click here. 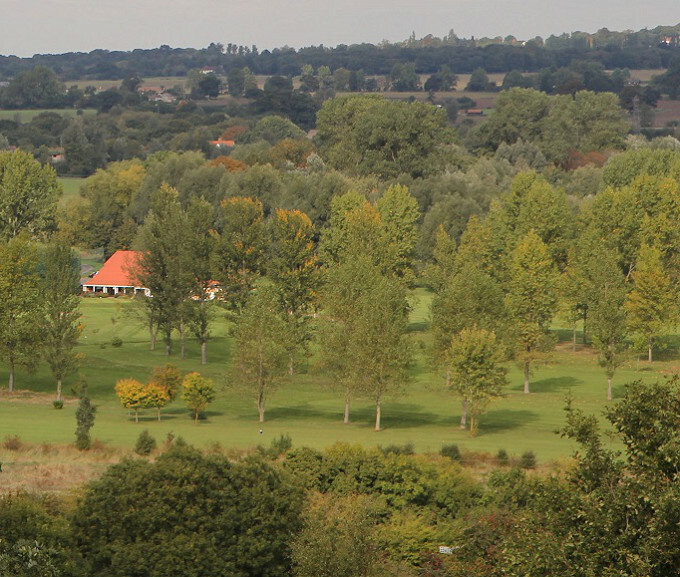 Maldon Golf Club was founded in 1891 making it one of the oldest in Essex and the country. Our par 71, nine hole course provides easy-walking, many mature trees, water hazards and true greens. It also offers 18 different teeing grounds to maximise the variety. We are a members' club and we welcome visitors. We are a popular venue for societies throughout the year. The Club is situated in Maldon close to Beeleigh Abbey and Langford Museum of Power. 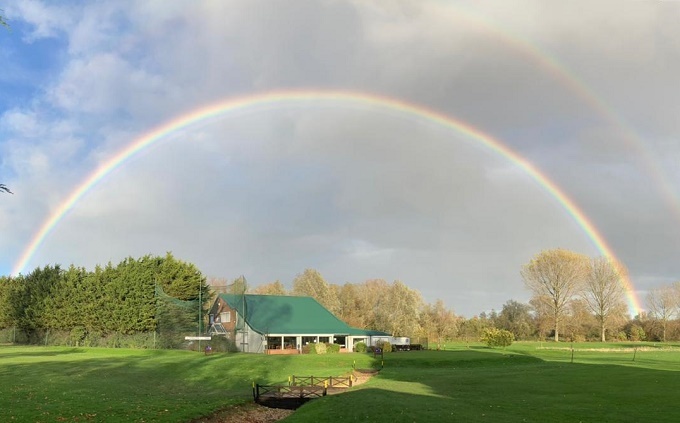 Maldon Golf Club is a Members' Club with many types of membership and we welcome golfers of all abilities, including junior players, as new members. Lying between the Chelmer/Blackwater Navigation and the tidal reaches of the River Chelmer,the course occupies a triangle of low-lying ground, 55 acres of peace and tranquility. Visitors are most welcome at Maldon Golf Club. We have a reputation for being a very friendly club and we are happy to assist you in organising a "Society Day" or Charity Event. Packages are tailor made according to numbers and catering requirements. Limited tee times can be booked directly with the Club Secretary 48 hours before play or via the link below (using Teeofftimes.co.uk). Copyright © 2017 Maldon Golf Club - All Rights Reserved.